Fits right and feels great! 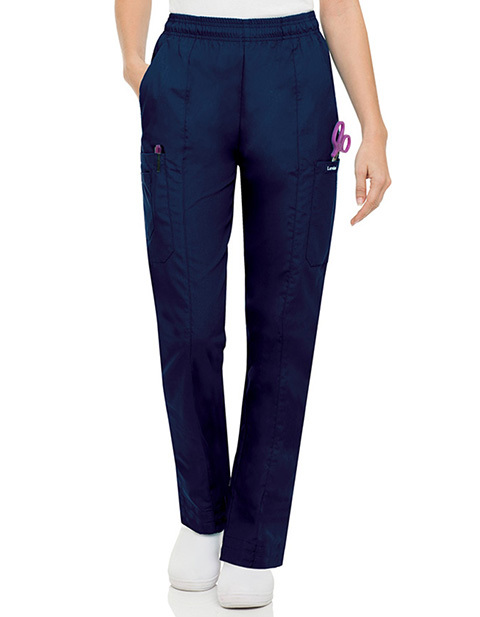 Landau's cargo elastic waist scrub pants are a great blend of comfort for ladies with a petite built. With an elastic waistband and hidden drawstring get a tailored fit. 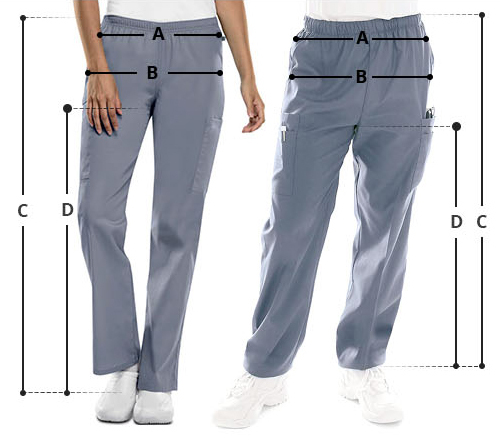 The stylish Edge-stitched front seam and a slightly tapered leg give a feminine silhouette while the classic fit ensures ease of movement without being too baggy. Moreover, you can also keep your accessories and supplies securely in the roomy side pockets.